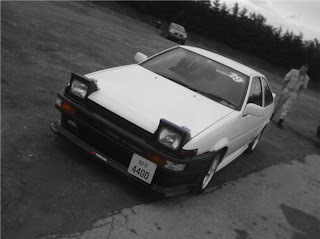 I got allot of drifting done in '07 with my old road/track 3 door Trueno. Back then I used a standard tvis that I rebuilt, it was basically standard except for the bottom end lightened and balanced. it was very reliable, I drove to and competed in every round of the novice D-rift and Prodrift competitions!! 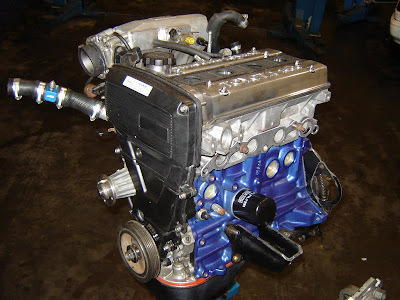 The engine is still firing perfectly, its now living in Sarah's Levin. 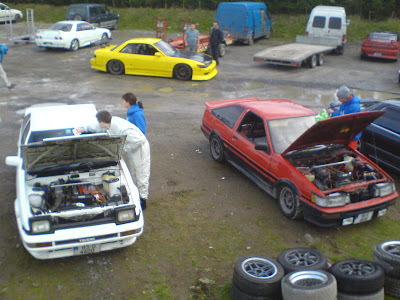 The other AE86 also pictured is another garagehachi maintained car, Neil's Levin, which is in storage at the moment.